Cheap case complete with 10 knives Classic Series style Japanese. Selection of Japanese style knives, with stainless steel blades, wooden handle, razor sharpened. The good quality of the blades of these knives with the Japanese Classic shape are combined with the practical case of Wusthof, practical and compact roller blind. 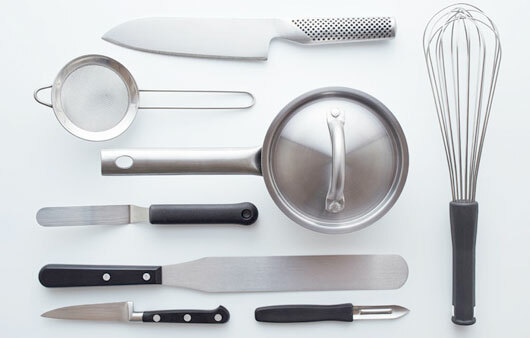 All Classic Series blades are made of stainless steel and the handle is made of wood. 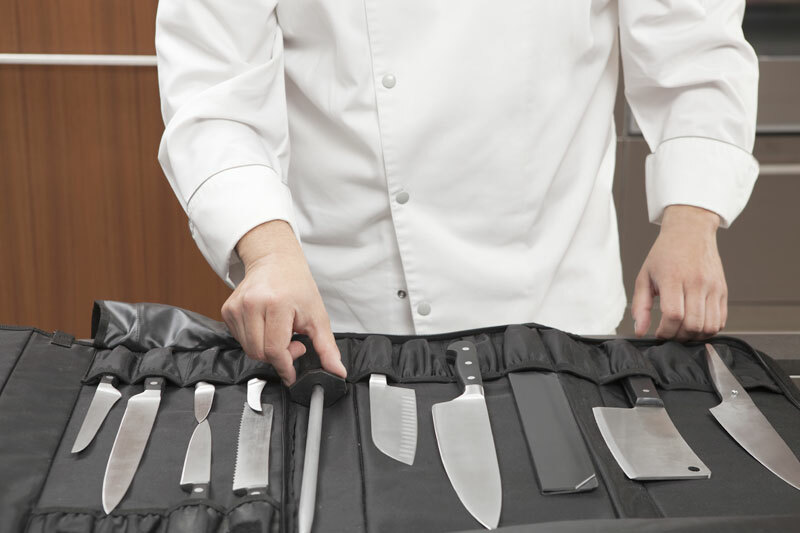 This Classic Bag case has knives suitable for both Asian and European cuisine. Handwashing is recommended for knives. Each knife is packaged in an elegant cardboard box. Dimensions of the closed case: 51 x 17 cm.